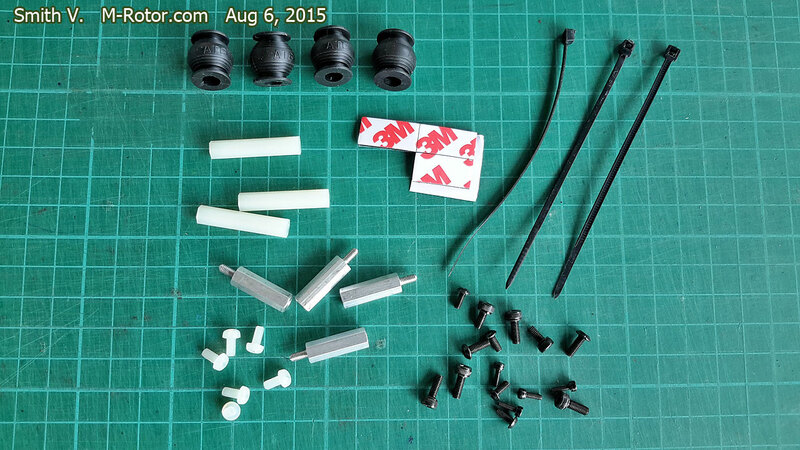 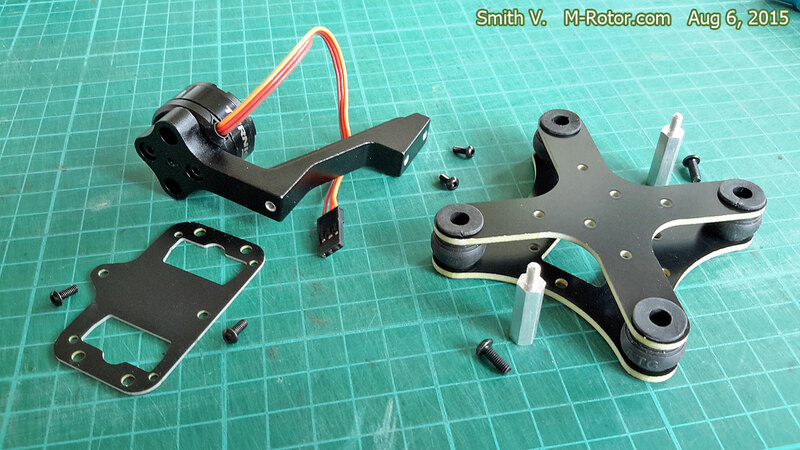 I want to stabilize MOBIUS camera for smooth aerial video, So I start to build gimbal for it. 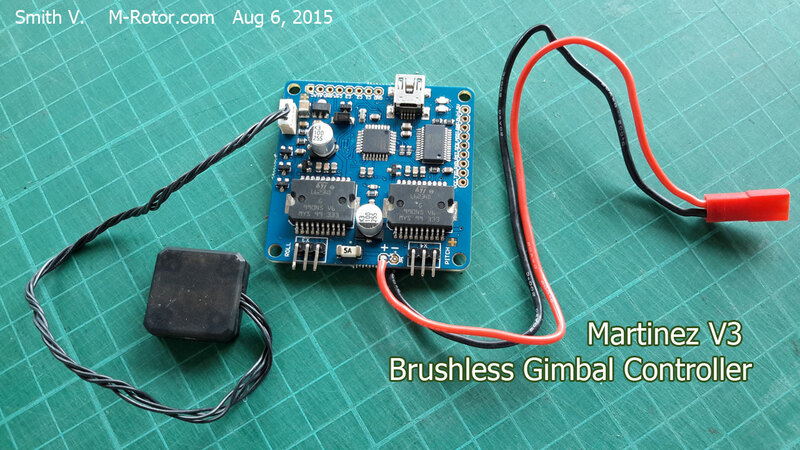 At this time, 2D brushless gimbal is cheap but also have good performance. 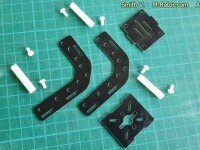 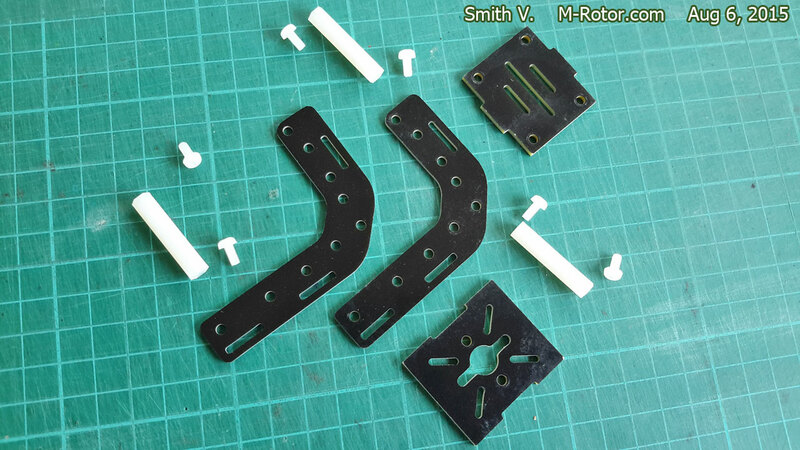 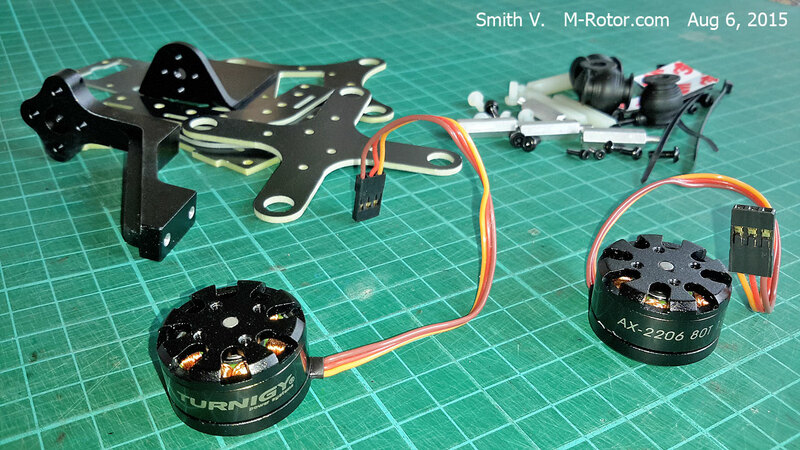 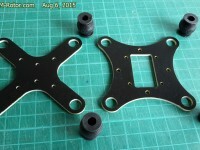 and these are my choose for build my 2D brushless gimbal. 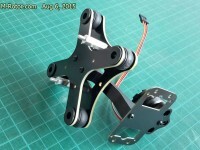 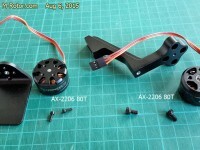 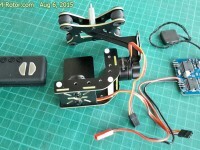 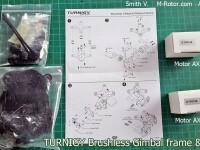 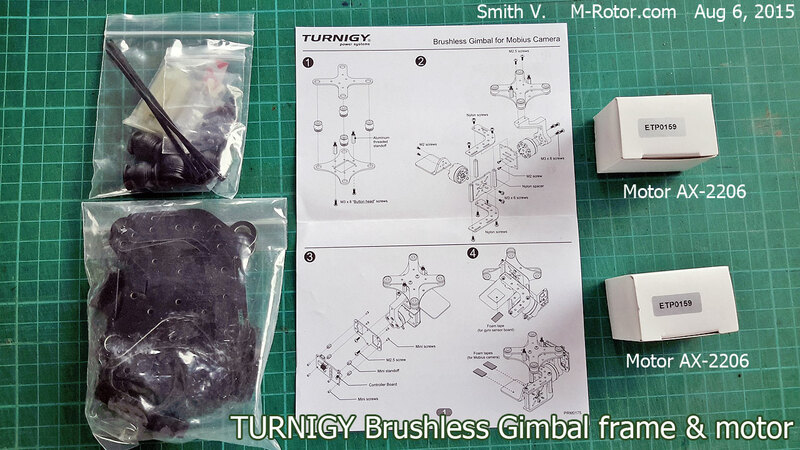 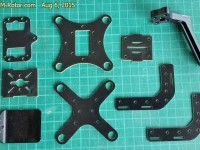 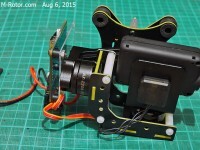 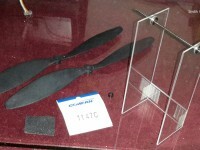 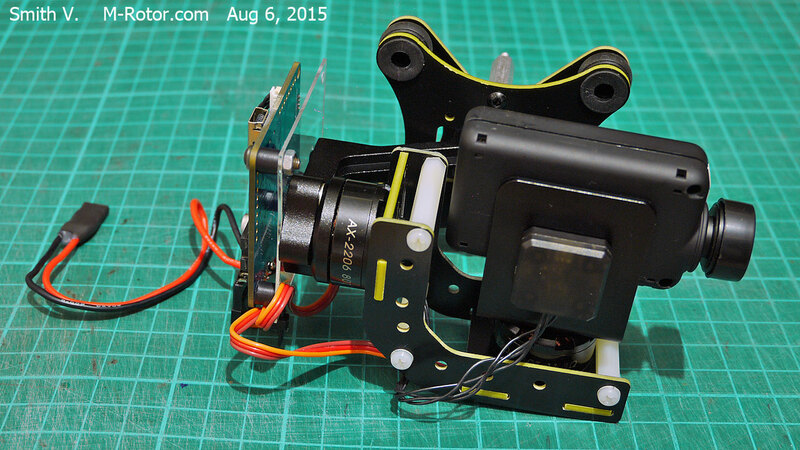 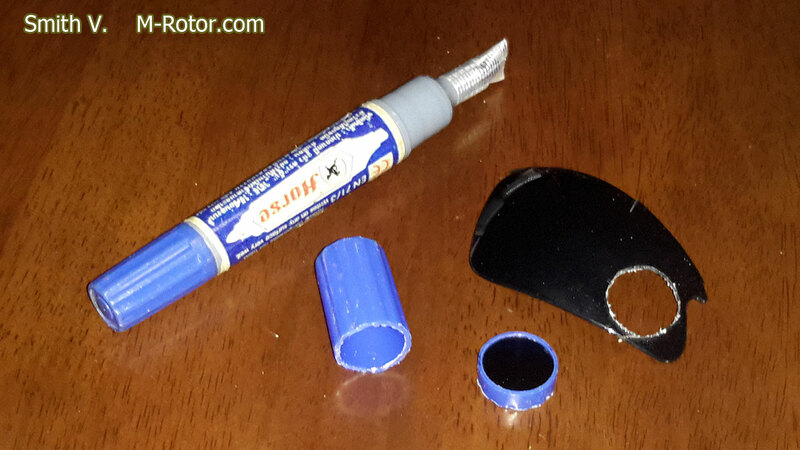 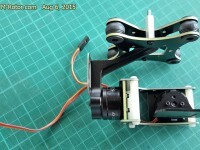 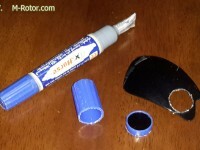 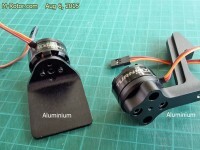 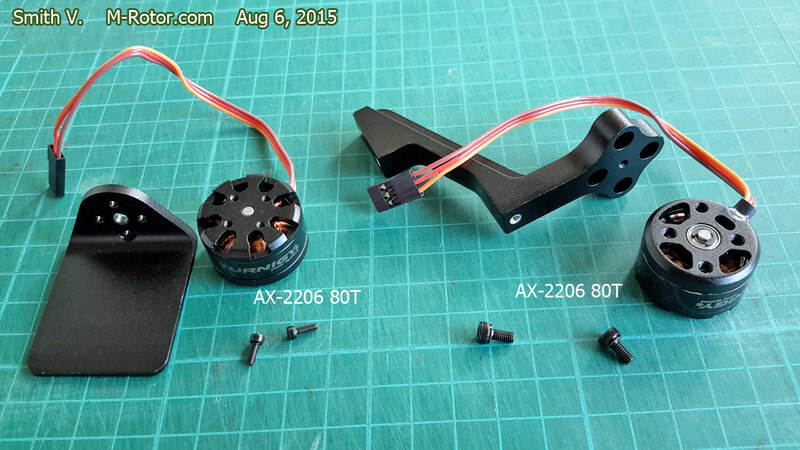 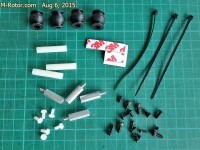 I assembly TURNIGY gimbal kit that included with motor AX-2206 in kit. 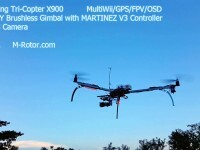 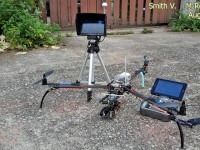 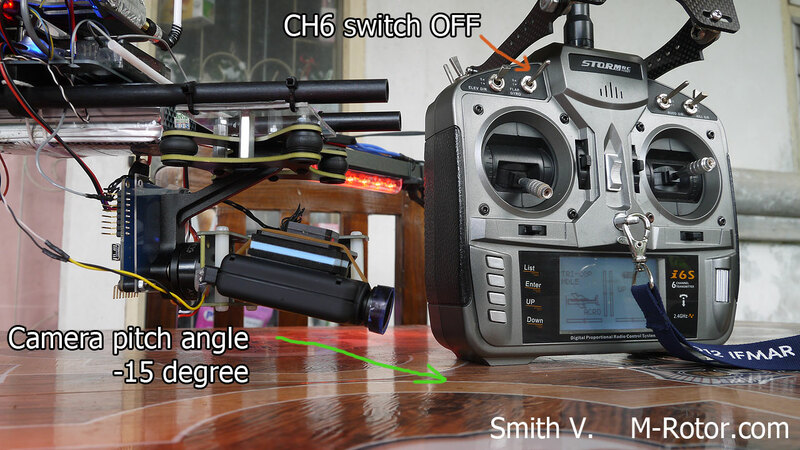 and i use MARTINEZ V3 controller for control gimbal motor. 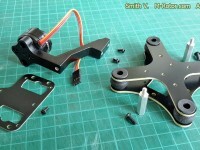 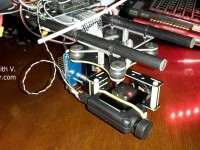 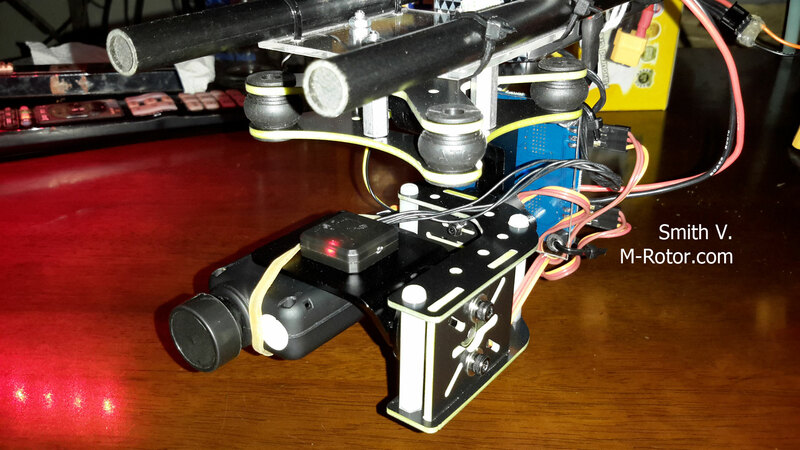 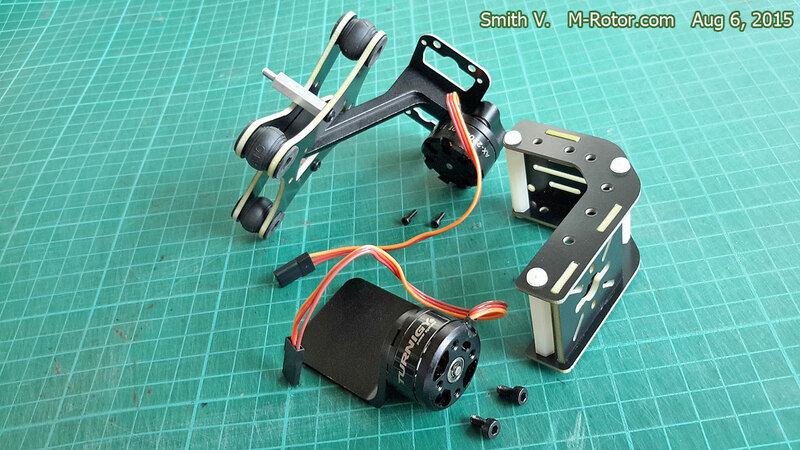 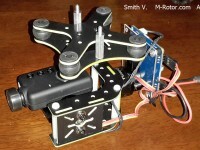 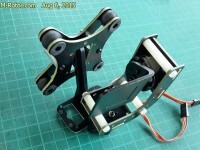 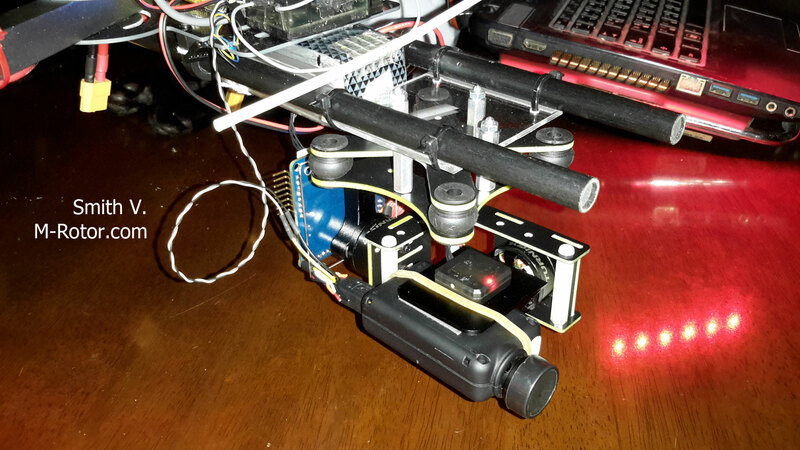 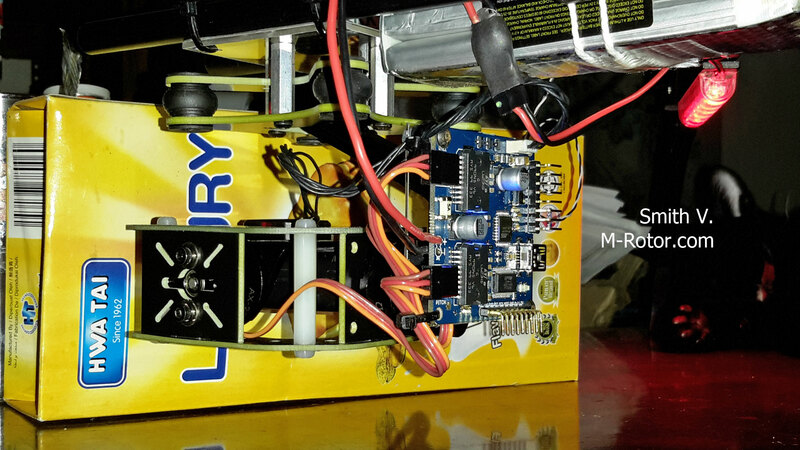 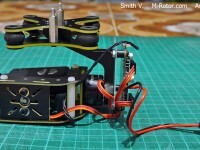 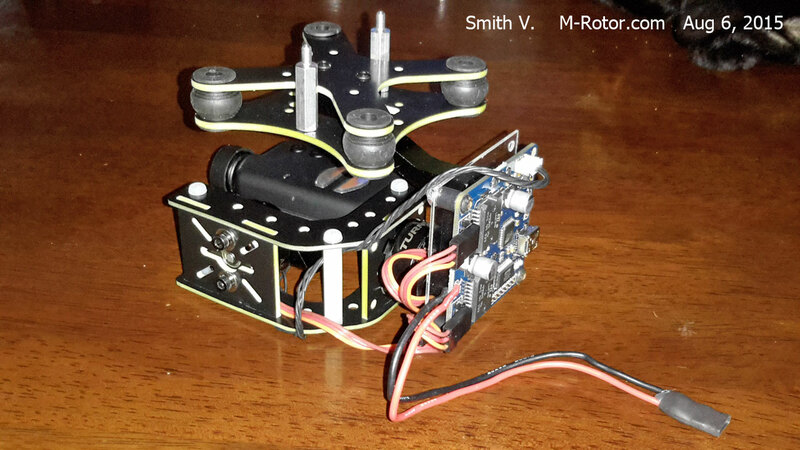 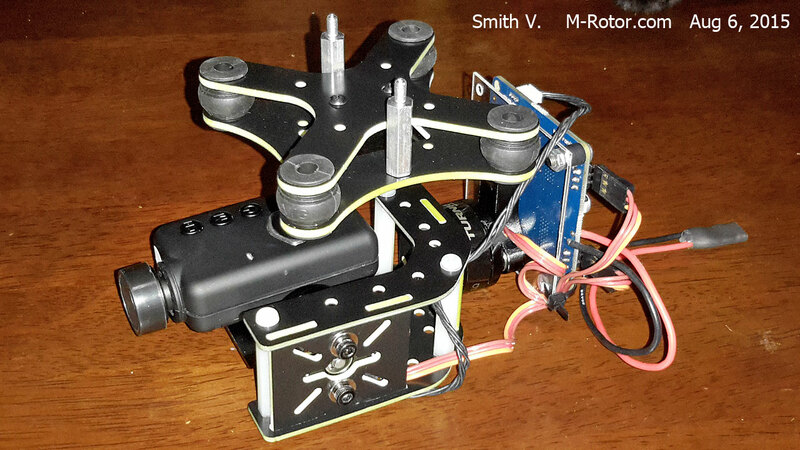 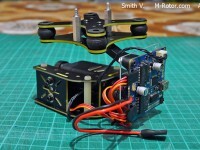 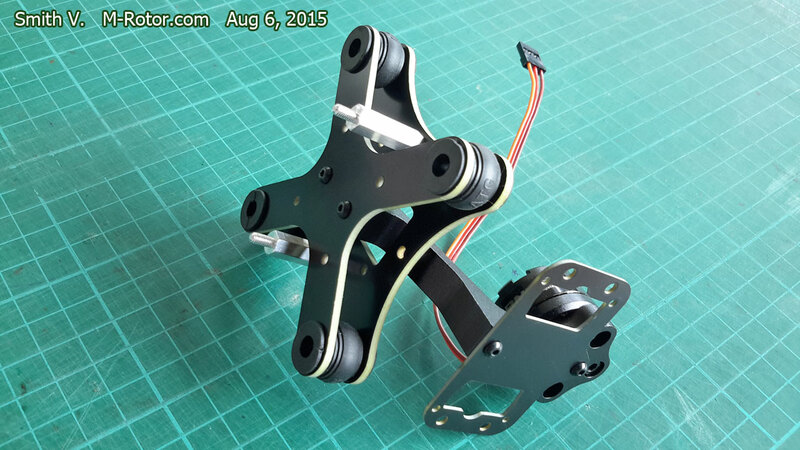 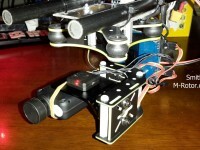 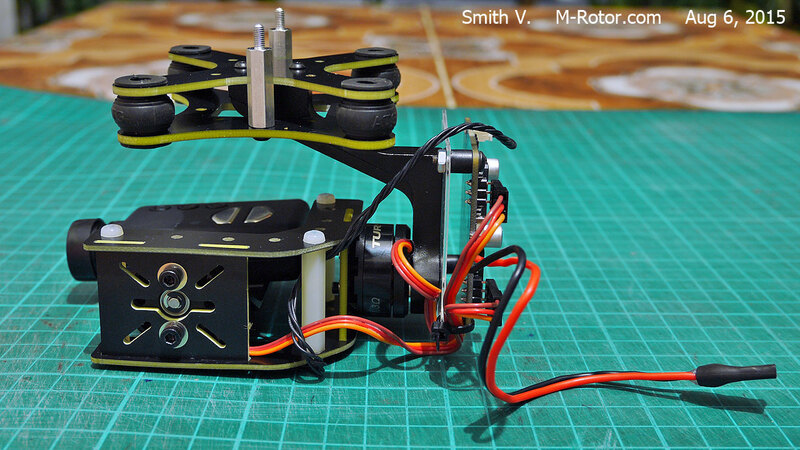 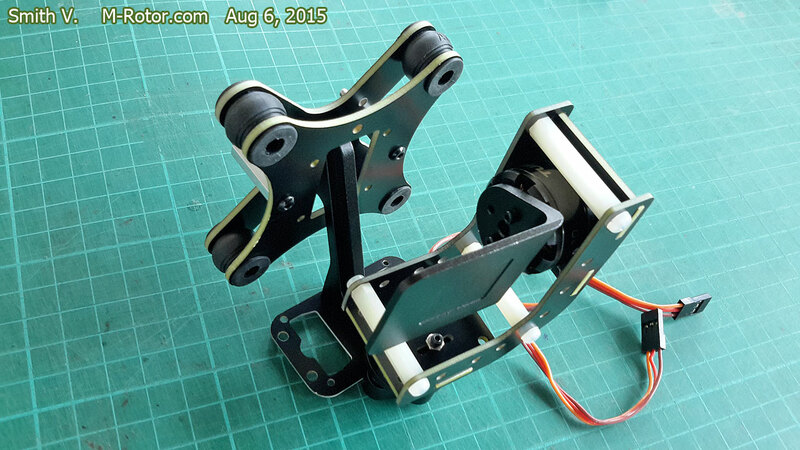 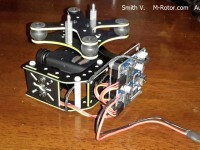 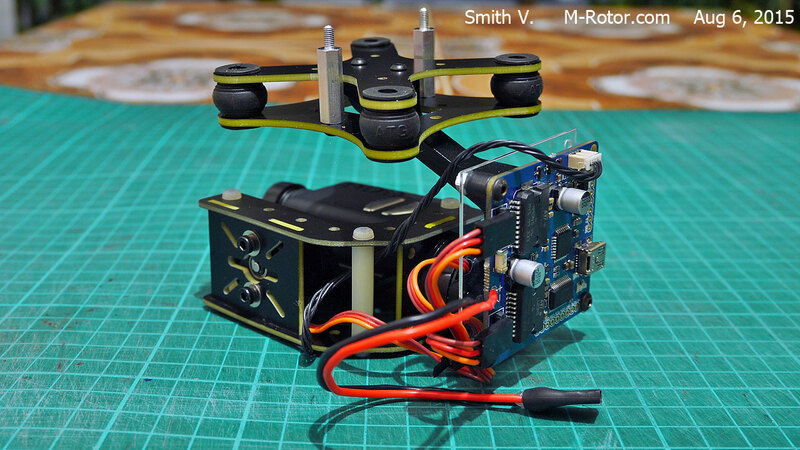 Assembly Martinez V3 gimbal controller with Turnigy gimbal frame. 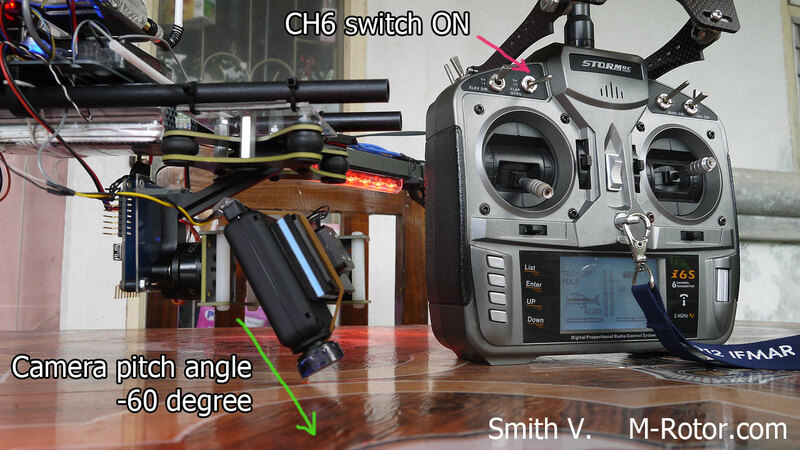 and attach MOBIUS camera to this gimbal. 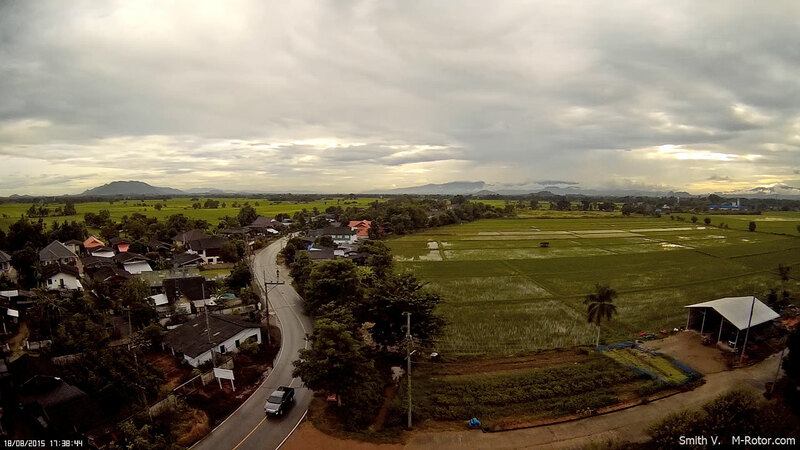 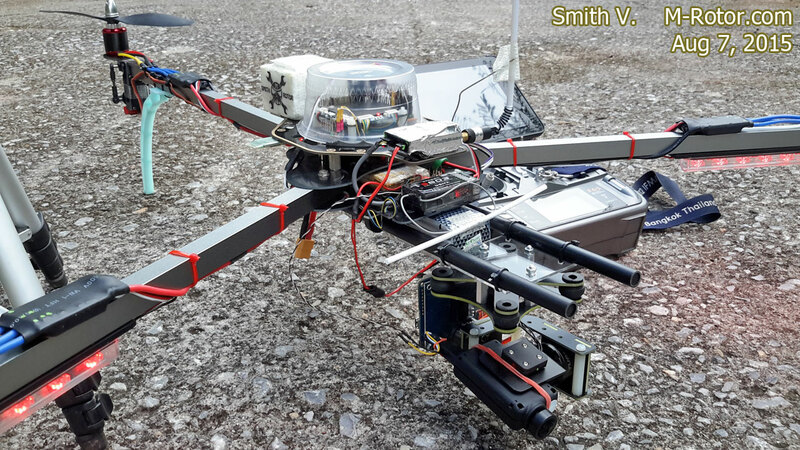 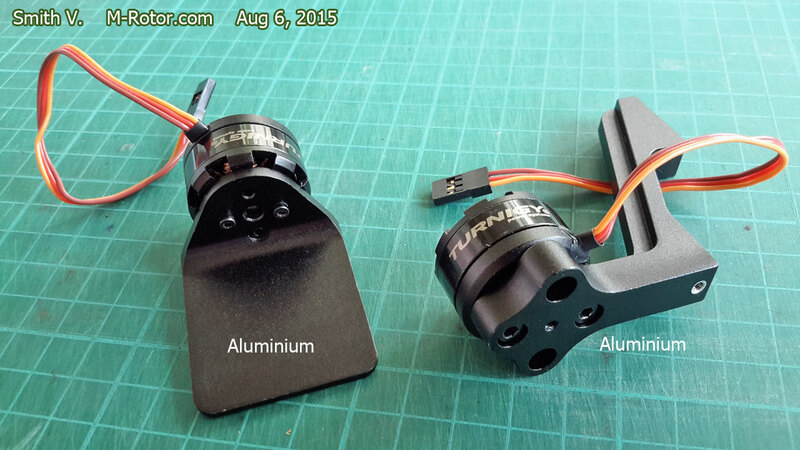 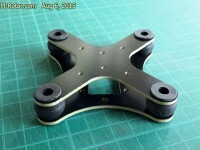 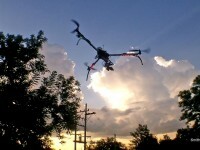 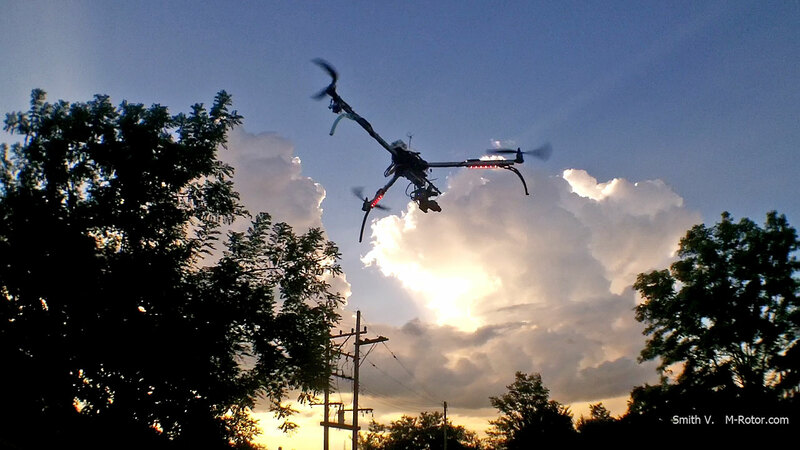 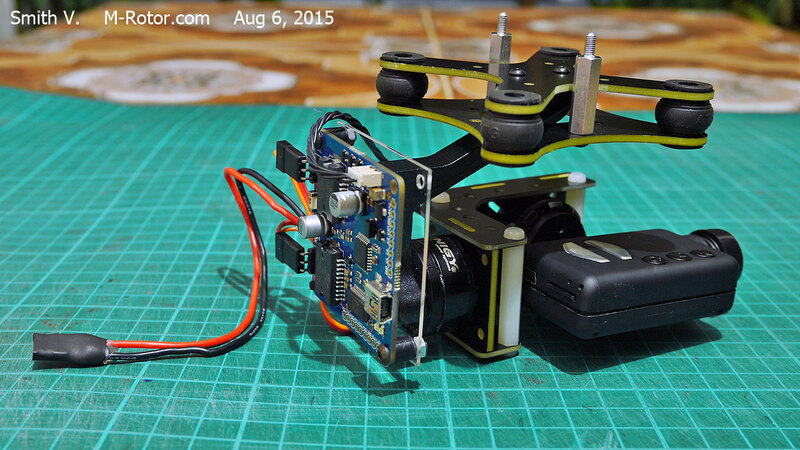 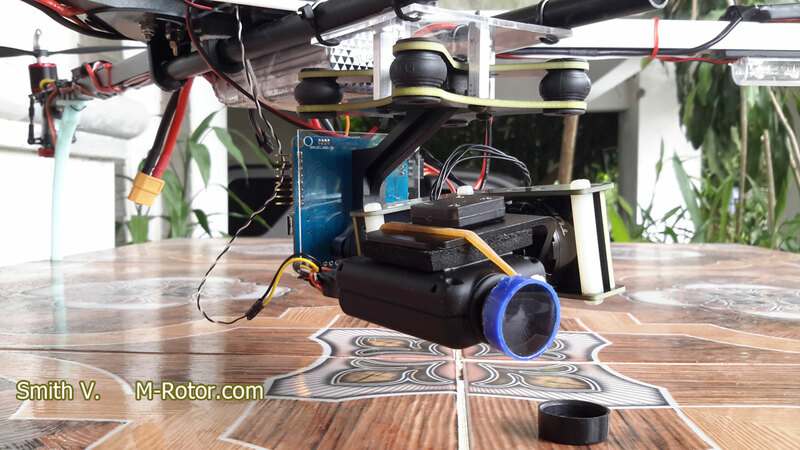 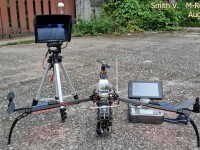 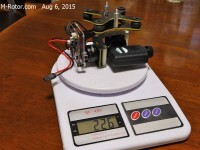 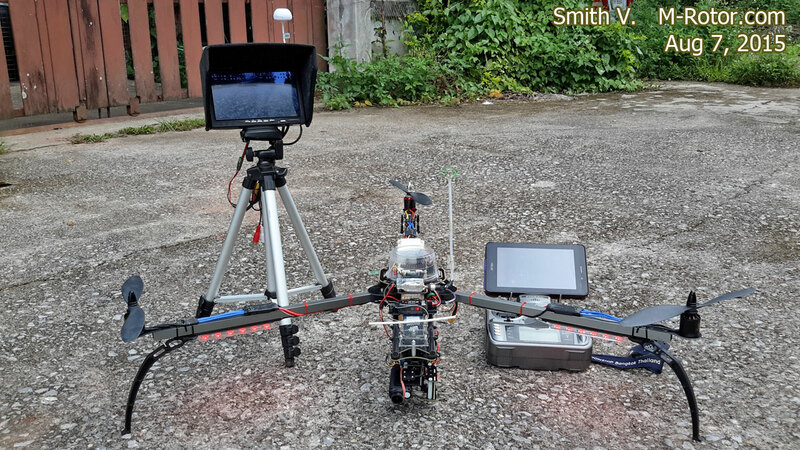 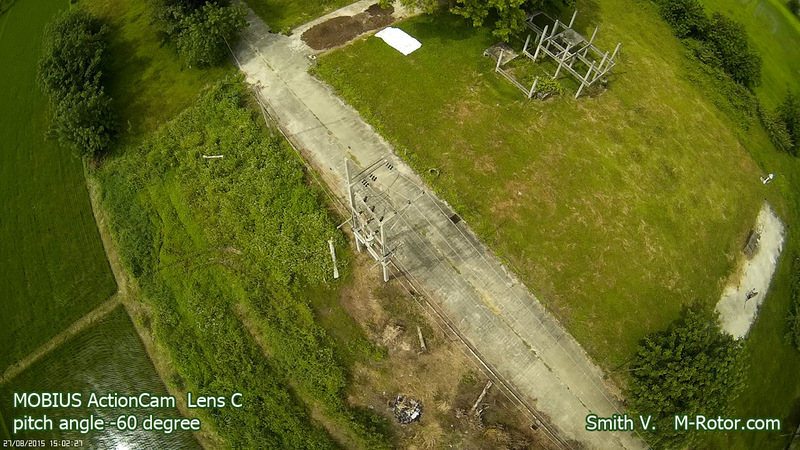 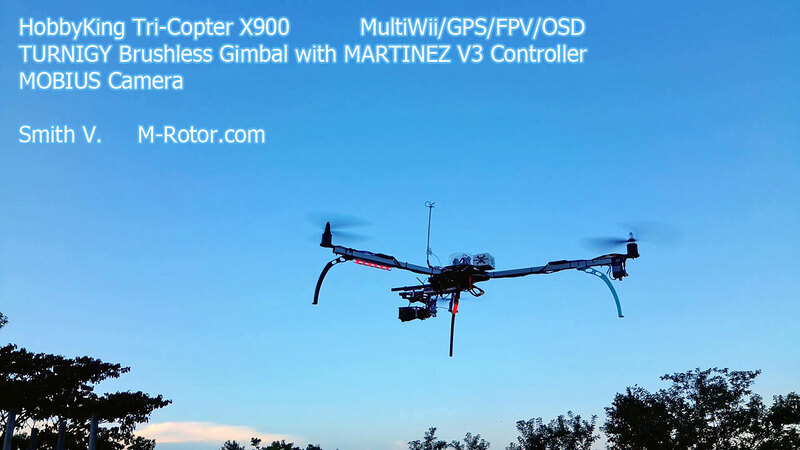 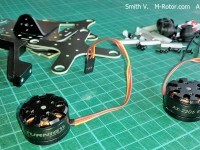 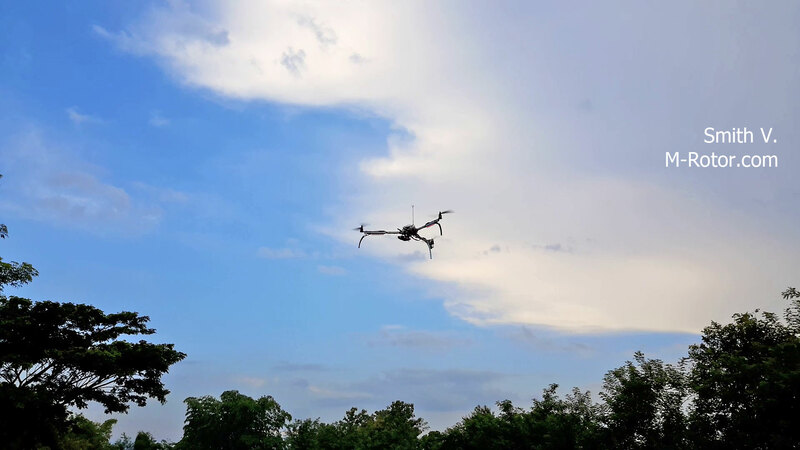 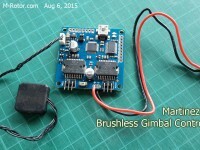 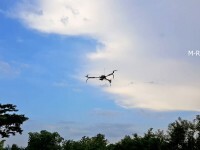 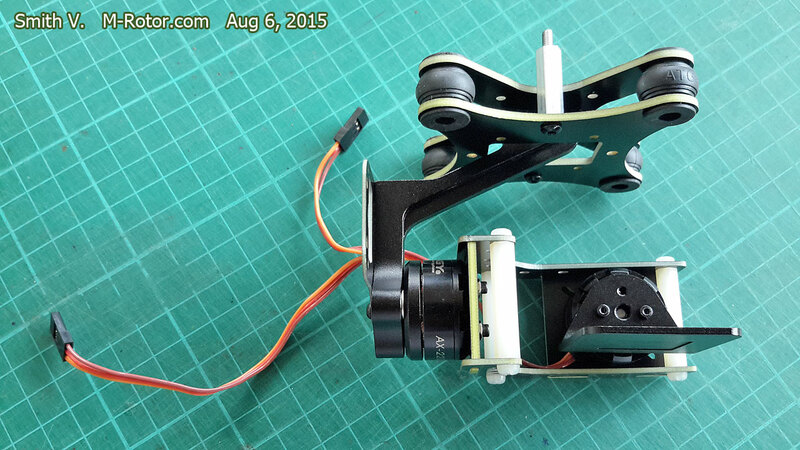 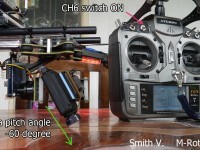 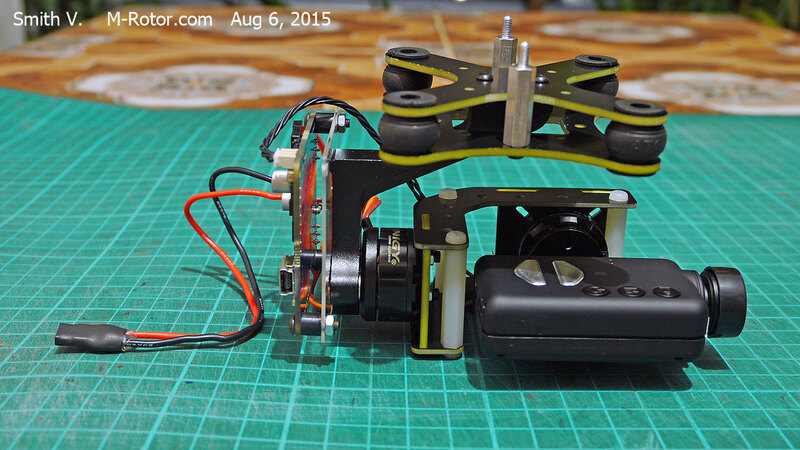 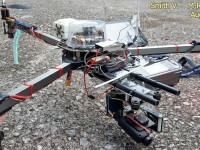 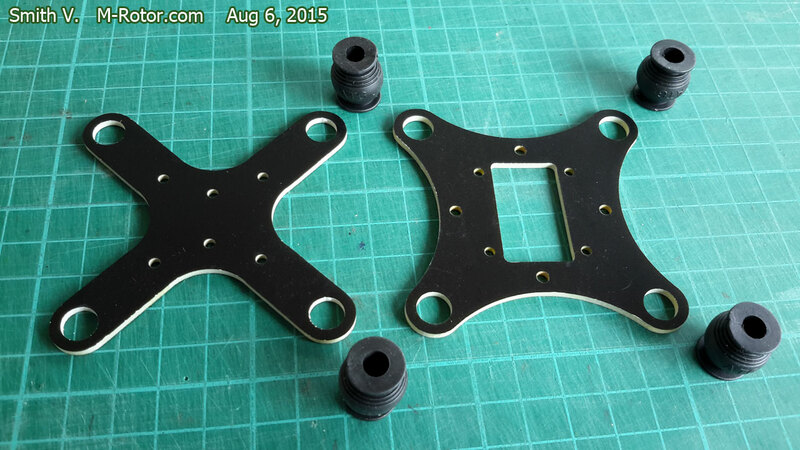 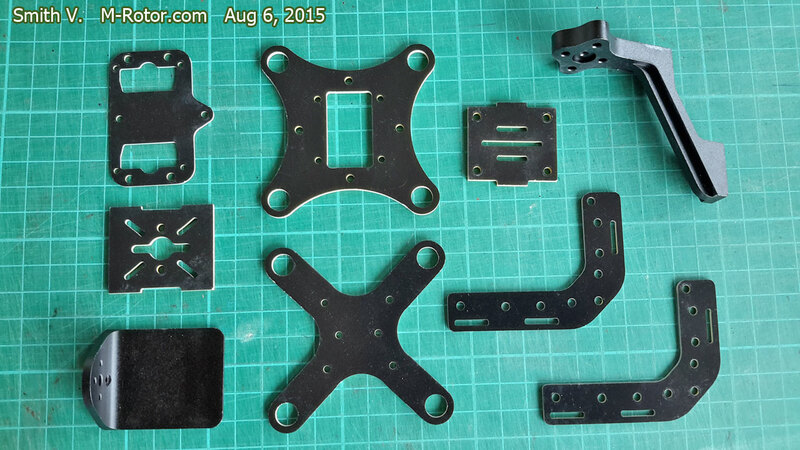 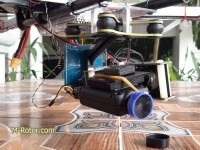 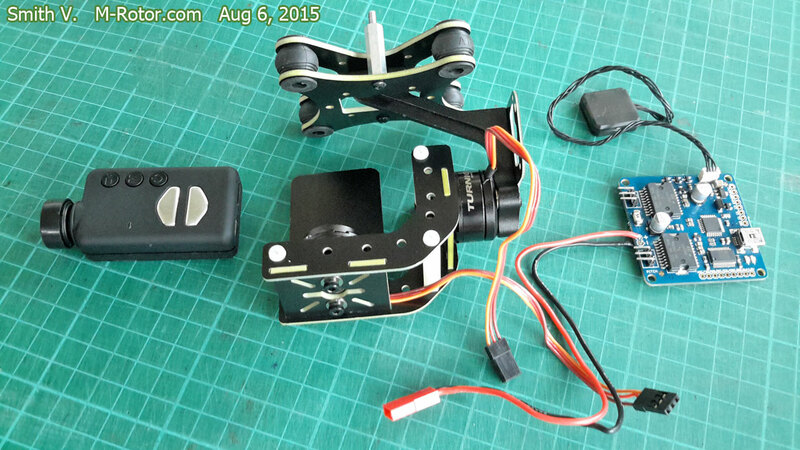 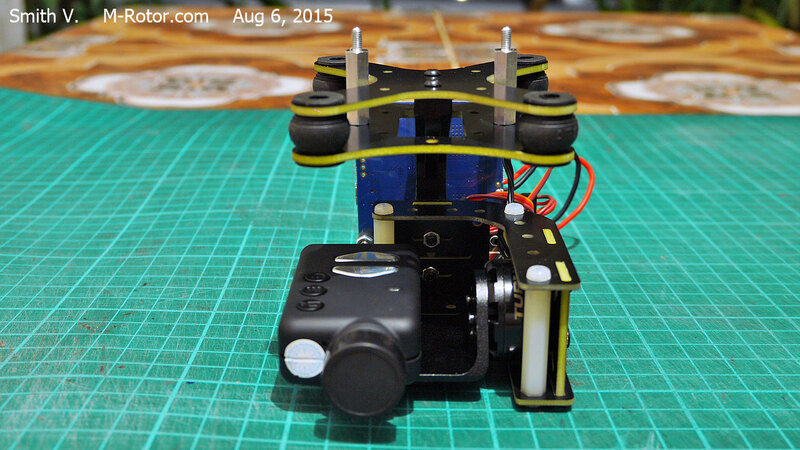 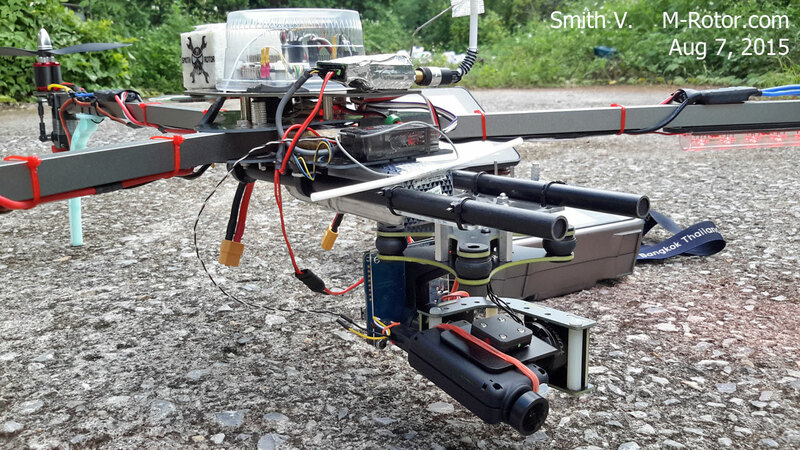 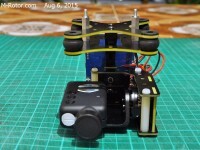 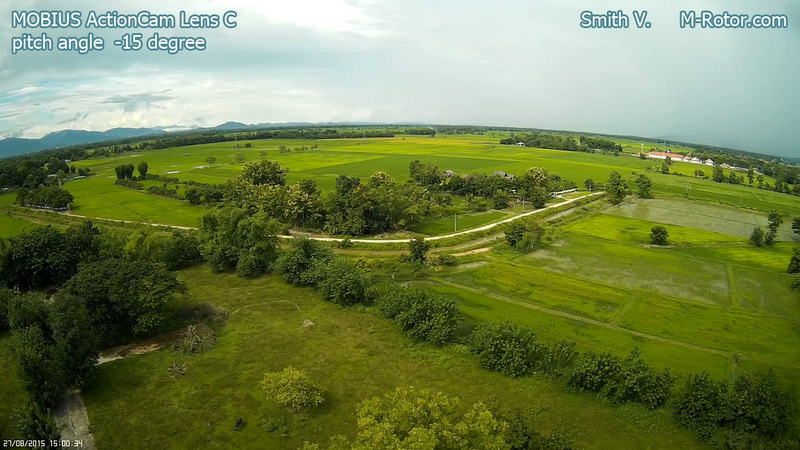 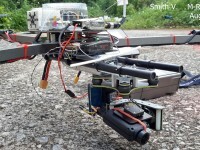 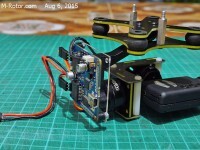 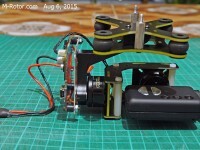 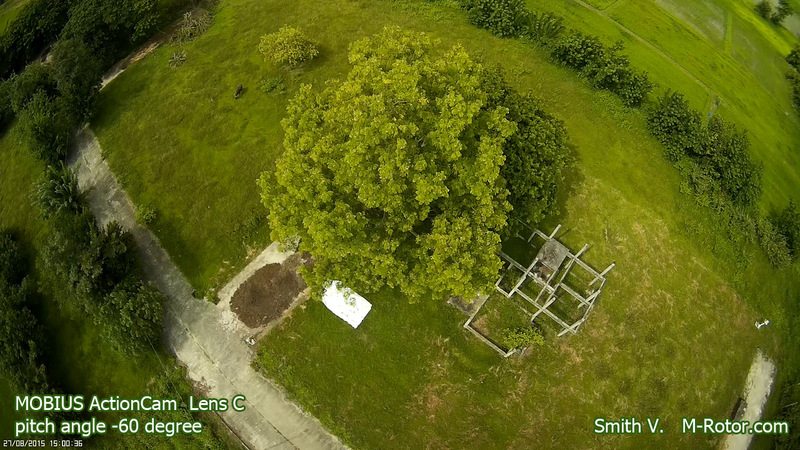 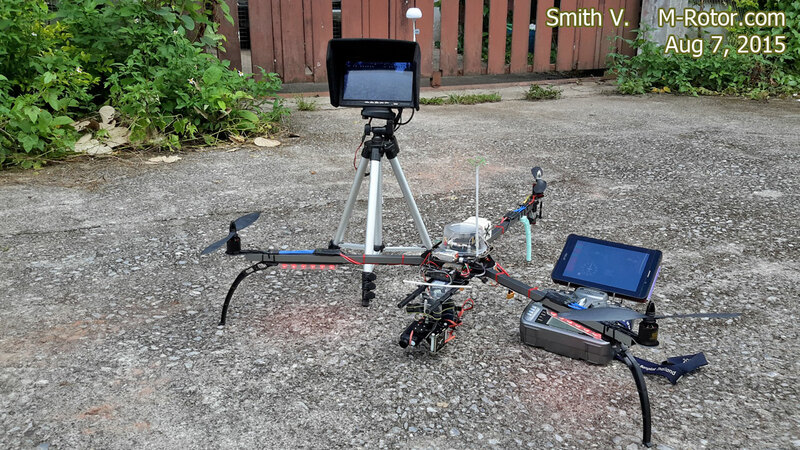 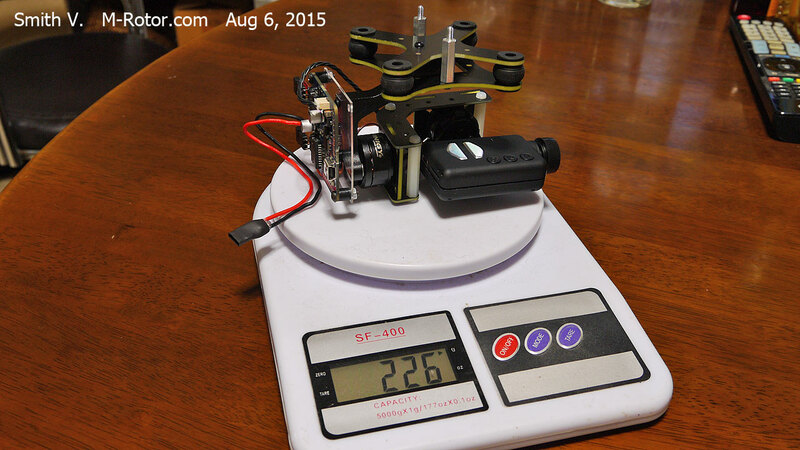 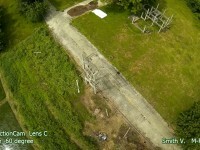 Aug 8, 2015 First Flight for test Brushless Gimbal for MOBIUS camera. 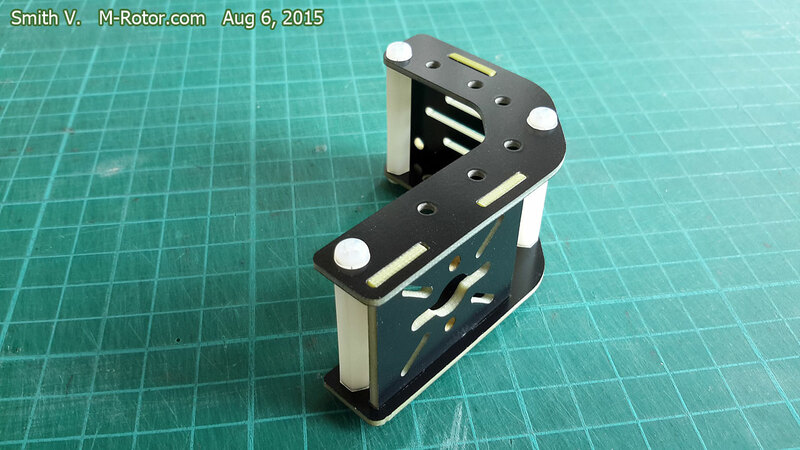 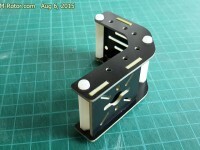 Aug 18, 2015 Build ND filter for MOBIUS lens that use for reduce JELLO effect. 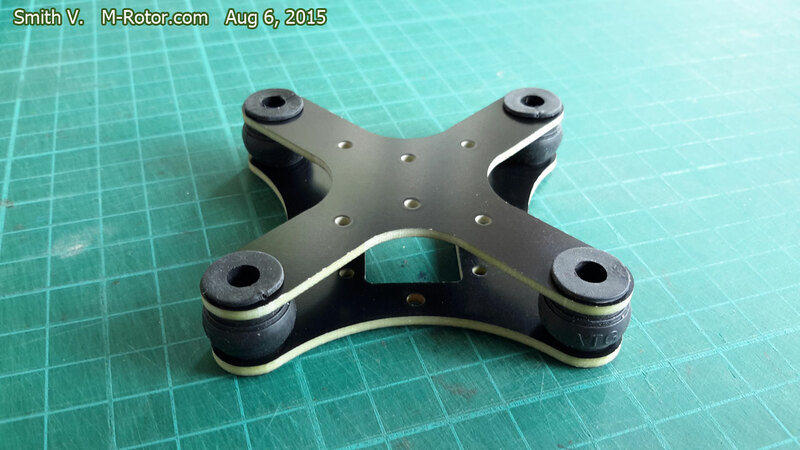 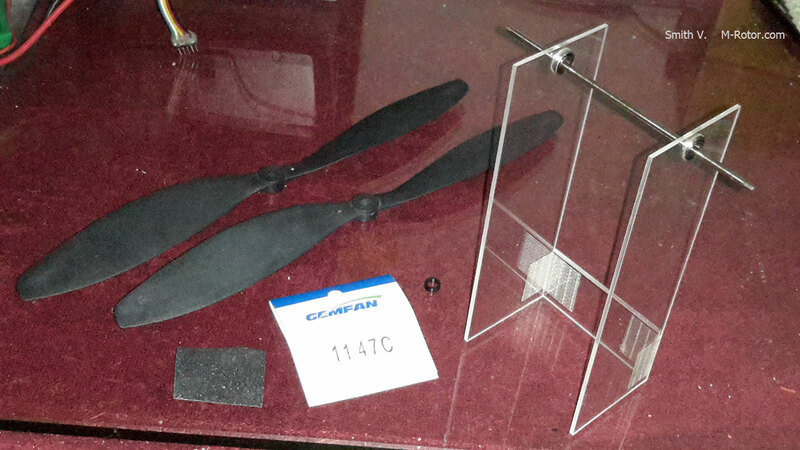 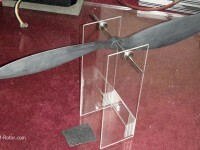 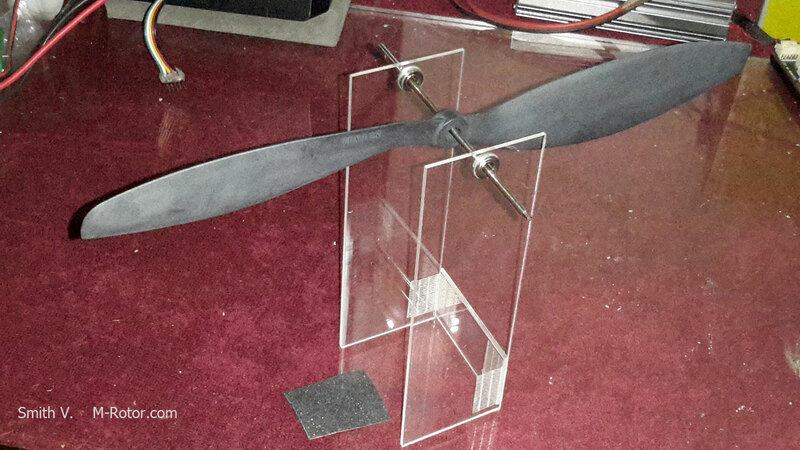 Aug 22, 2015 build tool for balance propeller for decrease vibration.